Mesothelioma is a form of cancer (cancer of the mesothelium) that is almost always caused by previous exposure to asbestos. 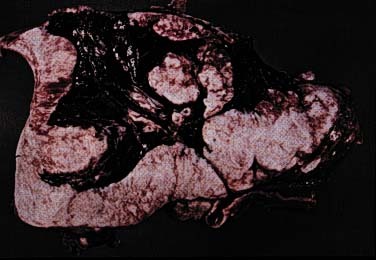 In this disease, malignant cells develop in the mesothelium. The mesothelium is a membrane that covers and protects most of the internal organs of the body. It is composed of two layers of cells: One layer immediately surrounds the organ; the other forms a sac around it. 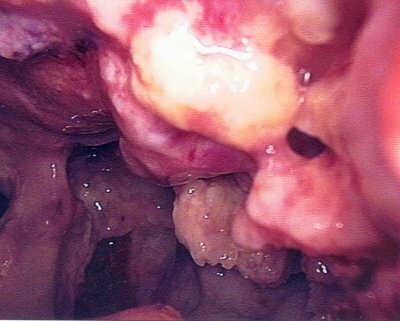 The most common site of the mesothelioma is the pleura (outer lining of the lungs and chest cavity), but it may also occur in the peritoneum (the lining of the abdominal cavity) or the pericardium (a sac that surrounds the heart). 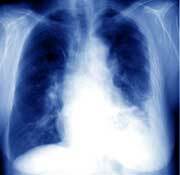 Future articles will explain what are the symptoms and treatment of Mesothelioma. May 28, 2008: What is Mesothelioma?